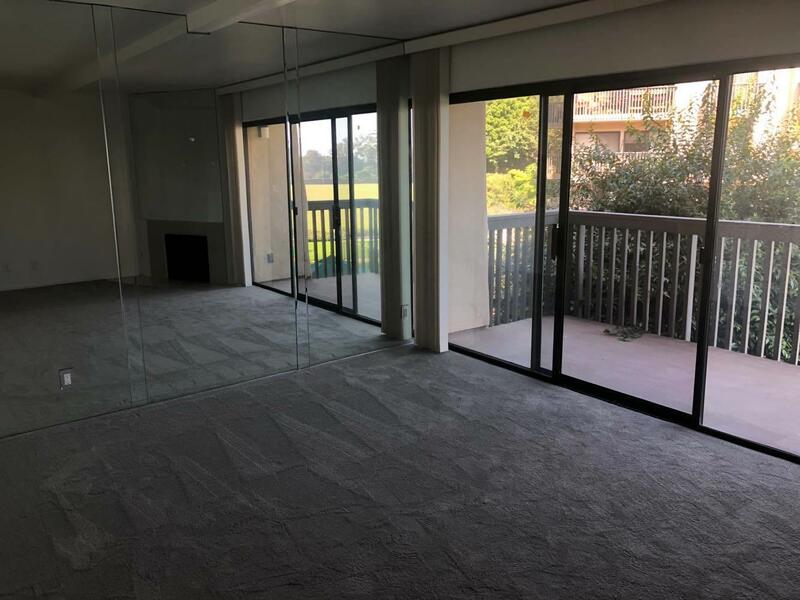 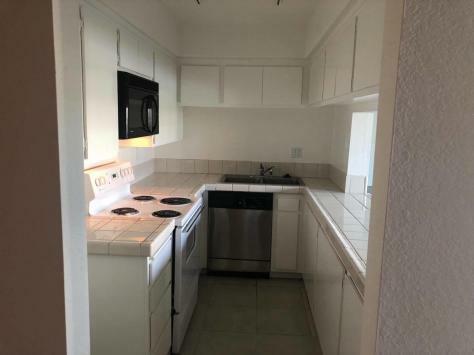 Located in the private polo fields of Carpinteria, this 1 bed 1 bath condo boasts ocean and polo field views. 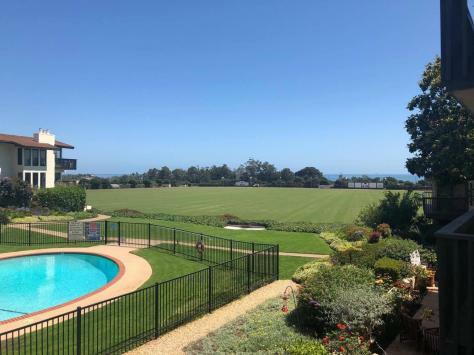 An incredible rental value to be able to enjoy a ocean view and professional polo matches during the summer. 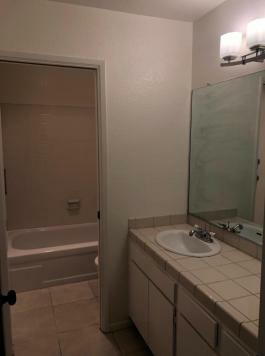 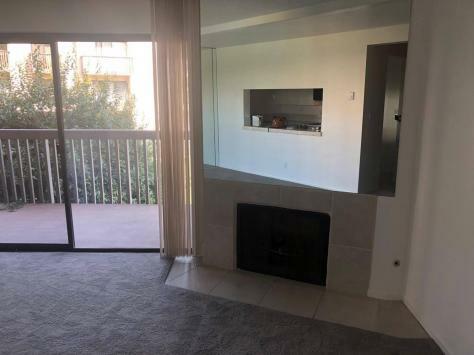 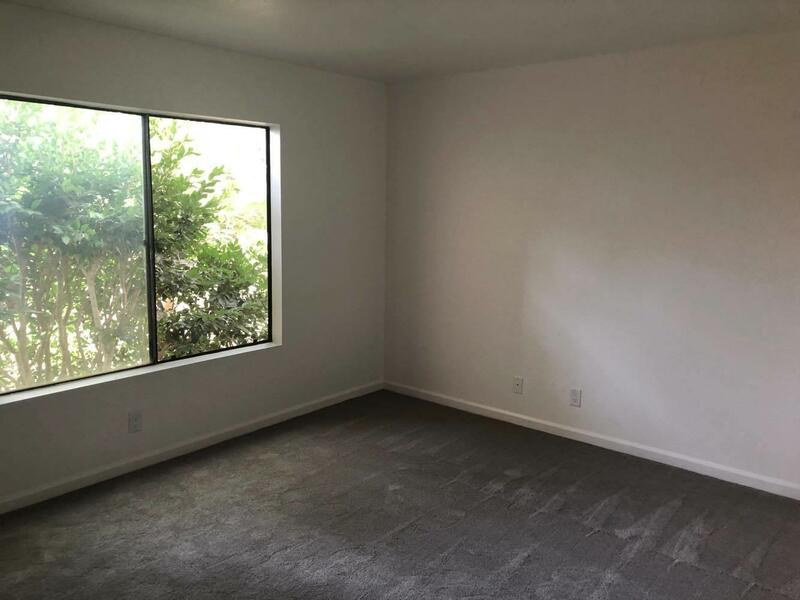 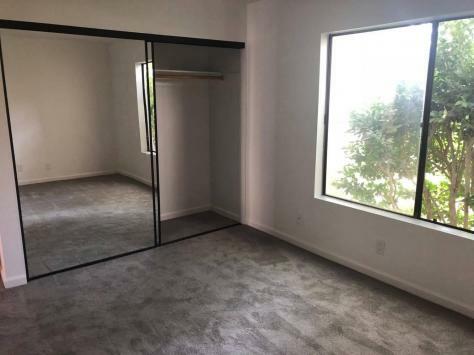 Year long lease preferred, no pets, 2 people maximum, and absolutely no smoking.